It doesn’t matter what is the size, location and type of restaurant, you are going to design, but there are some basic designs and layouts that you need in every restaurant, these area are generally neglected while designing a restaurant but nonetheless, they can never be ruled our any way. Most of the restaurant owners don’t pay attention to these area and they dwell their gigantic consideration to dining room or bar. It is also crucial to take care of these small areas which eventually aid restaurant to develop a favorable customer experience and a good business atmosphere right from the beginning. 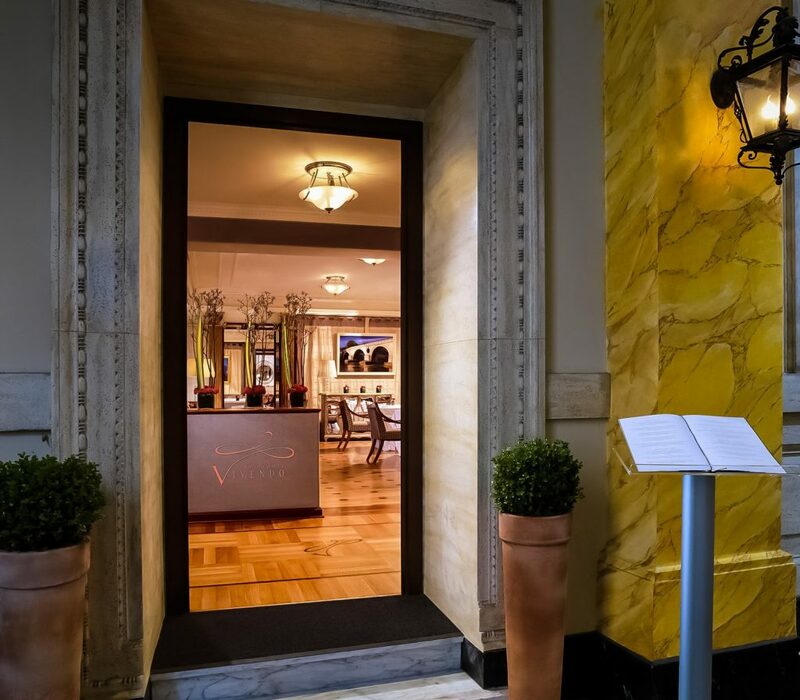 No doubt, that the entrance of restaurant is always consider crucial because it is the first place to fetch the attention of potential customers. When you consult with veteran interior designer you will come to know that the different themes like lighting, music, awnings, decoration, flowers will make your entrance influential for your customers. We know that the kitchen, bar and dining area is important but never forget the exterior area or enter area because it is the first place where your customer will enter. Decorating your dining room is quite a challenge and make sure that you are creating a positive environment for your customer there. This is place which reflect the functionality of your staff as well overall dining experience. Customers gathers in dining area and they should feel comfortable and overwhelmed by the gesture of restaurants. Once you done with the searing capacity of your restaurant you will be able to know that how many people you can serve at once, it will help you to plan or cook meal as per the table and chair capacity. It is also important to analyze everything by yourself. Before opening a day, you should sit in each seat to confirm whether the comfort level is good or not. If you are not finding it accurate you can change the position and arrange as per your observation and also make sure the end customer feel relax. 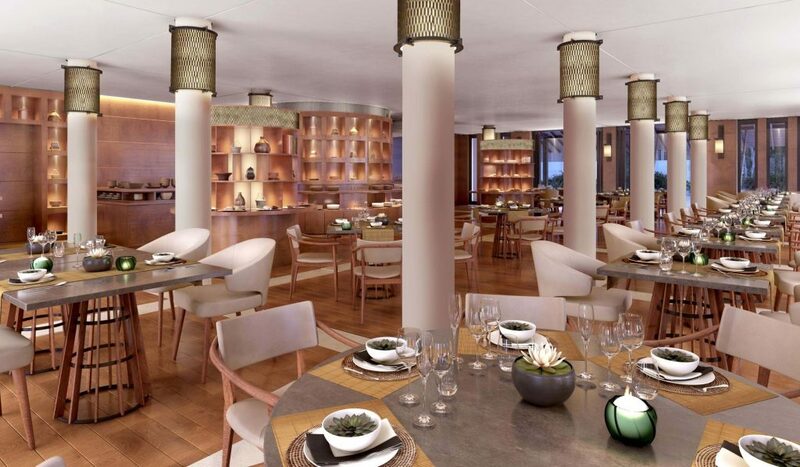 Credible restaurant interior designer in Delhi can design your restaurant magnificently and you can find them only at the keyVendors because here you will fetch the genuine vendors who are committed and serious about their job. 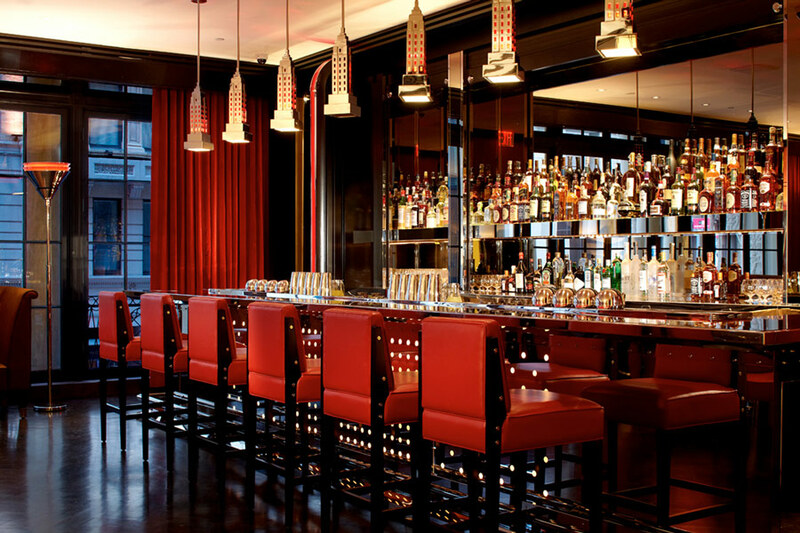 If you are also making up mind to have a bar in your restaurant where consumers can easily enjoy the hassle free drinks and food, then it must be as elegant as you dining area, The functionality and aesthetic value of the bar should reflect in a way so that customer don’t have to go far for their drinks and other beverages. 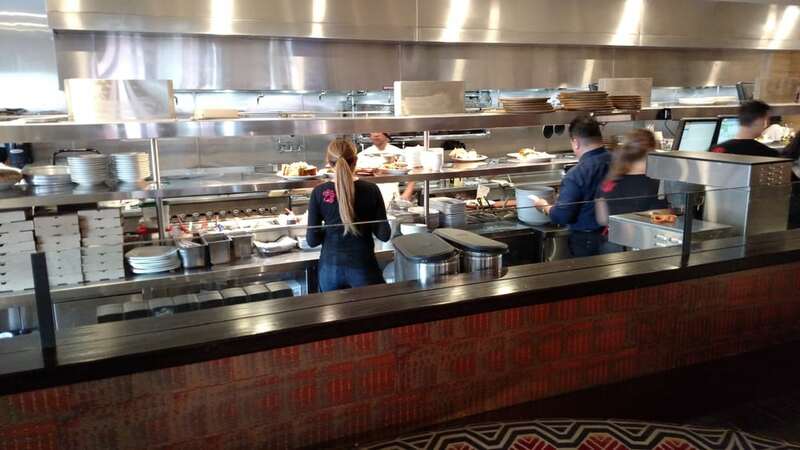 Kitchen is the focal point of any restaurant, however it doesn’t directly appear to the consumers, so the design and layout of the kitchen area is significant. The area of kitchen and meal you are going to serve will decide which types of kitchen appliances, interior equipment, and material to be used in the area to make it world class. One thing is very important to keep in mind whole designing a kitchen area is that, you should never forget the ventilation management which is very important to eliminate smoke as well as grease occurs in kitchen while cooking meal. Finest restaurant interior designing in Delhi can make your restaurant commendable and appreciable so that customer can landed up in a maximum number to enjoy delicious cuisines and ambiance. 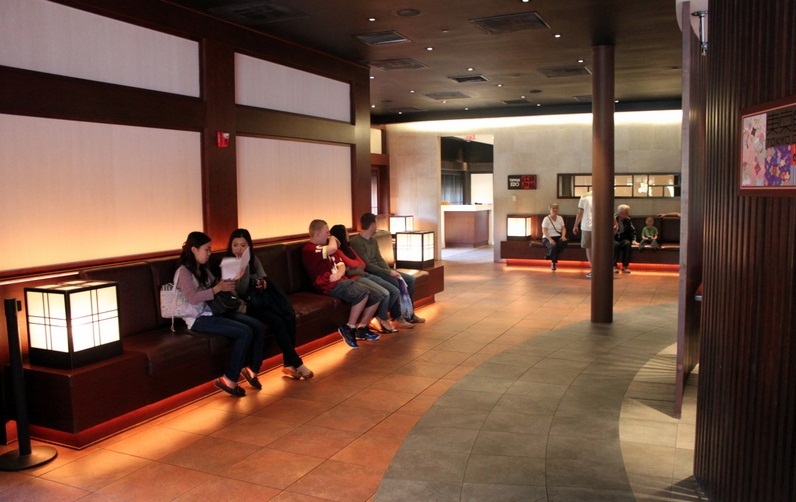 It is not necessary to having waiting area in every restaurant but if some are having the same area , then it may adjacent to dining area and bar lounge. Here customer can easily wait for their meals and beverages and enjoy their spare time with music and light conversation. The interior of this area must satiate the craving of the people, so that they feel comfortable and full of joy. It is also most important to maintain the cleanliness of the restroom, they should be regularly checked for the convenience of customer. Customers feel relieved and aromatic there. The essentials of toilets like air freshener, soap cleanser and toilet cleaner is important. 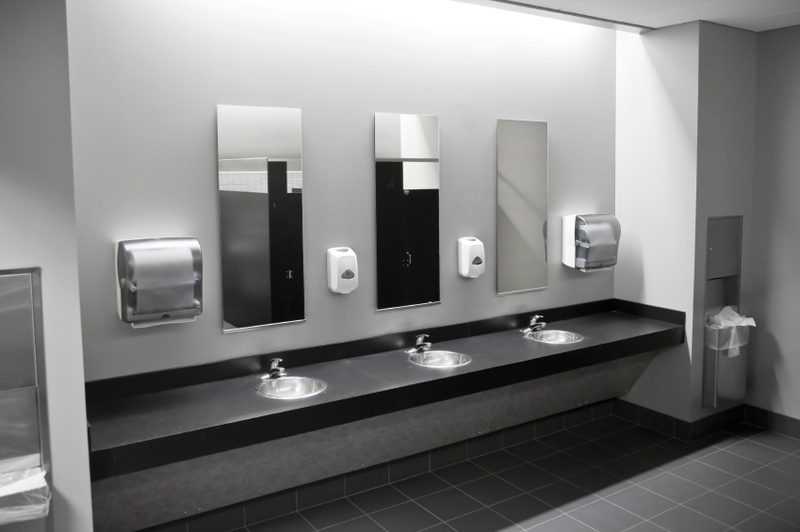 Moreover a good ventilation system is also mandatory to make your restroom a reliever to the customers. There are many restaurant interior designers in Delhi but if you really want trusted and topmost interior designer for your restaurant you should browse the keyvendors website, and you will get several of trusted interior designer in the portal.